They want to suckkkk your blood…. This isn’t a cheesy Twilight rip off – nah, I’m talking about nurses – and they want your blood too! 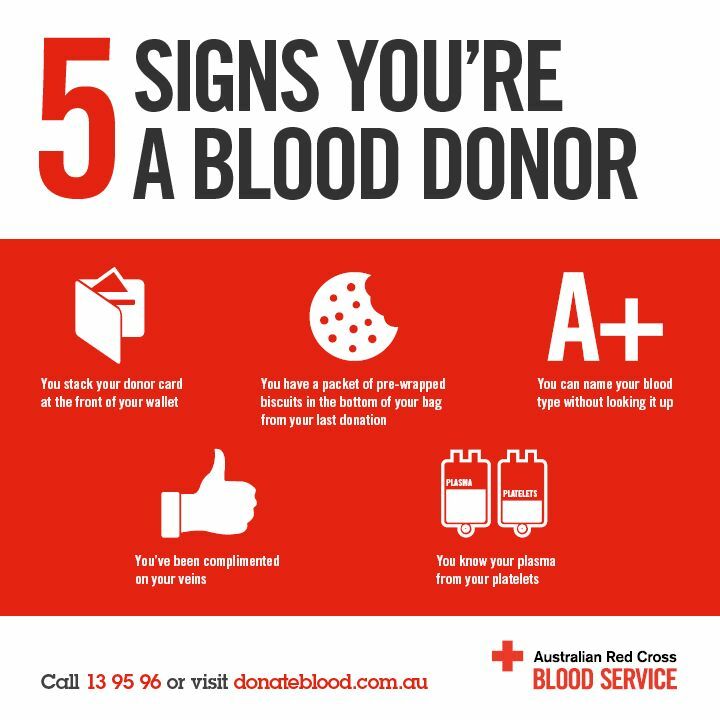 The lovely people at the Red Cross Blood Banks all around Australia may sound like vampires – but they’re actually great – and I can say that with 100% confidence! Today I gave my 45th donation and after starting on whole blood when I was 17, I moved on to plasma a couple of years ago. 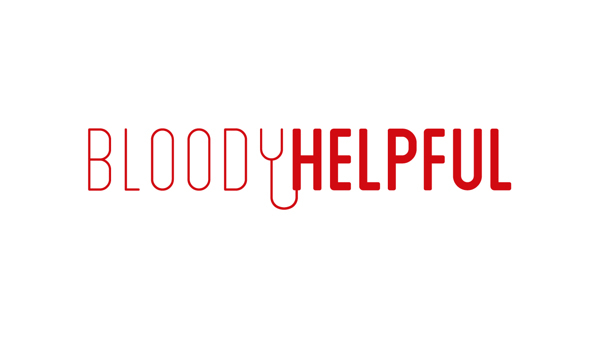 I’m not here to tell you all the facts – because I certainly don’t know them and if you wanted them, I’m sure you could find them all at the blood bank website – what I want to share is my quick tale of how easy blood donation is and why I do it! So at the moment I donate plasma (and slot some whole blood donations in every few times) and I can donate plasma every two weeks. You certainly don’t need to donate so regularly though! I’ve got type O- blood, which for some crazy reason means that these Red Cross people LOVE me (at least someone does…!) which is why I’ll sometimes throw in a whole blood donation. I pop in on Saturday mornings as I work during the week, I park in the city, as the blood bank provide parking vouchers to cover my time there and then I stroll in. The whole process is pretty relaxed – a quick survey and interview and then I’m in the chair. Now I’m not afraid of needles but I can say with full certainty that I won’t watch the needle go in – not that I can really feel it anyways! Once I’m all hooked up the lovely staff treat my like a princess! Would I like a drink? Yes please, orange juice! Something to read? Why yes, a trashy magazine if you will! When I’m doing plasma, I’ll usually make it through a couple of issues of Famous Magazine (and they’re usually pretty current – score!) but when it comes to blood, I can be done in less than 15 minutes! After it’s all wrapped up (pretty quickly), it’s time to treat myself! Cheese and crackers? Yes please! I’ll also have a mini mars bar if you don’t mind. If neither of those tickle your fancy, don’t worry, there are plenty more snacks to choose from! I love that these awesome people actually encourage me to sit down and eat – most would do the opposite, but not these champs! The best bit comes next; I leave the blood bank knowing that with only a little bit of my time, I have helped to save three lives. Sometimes I think that the knowledge of this gets to my head (as I walk down the streets and expect to be praised and thanked) but most of the time I’m just happy that I was able to help. Here’s the thing though – here in Australia, our medical system still sources blood from overseas. We need at least 17,000 more regular donors to sustain ourselves – so why not give it a go? If you’ve go any questions (because I’m sure you do!) just give me a shout!